Discover The LOUD APPAREL Spring Summer 2014 Collection. 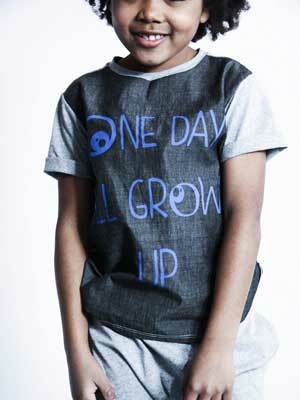 LOUD APPAREL Childrenswear, with its cutting-edge design, is the perfect meeting between London and Italy. 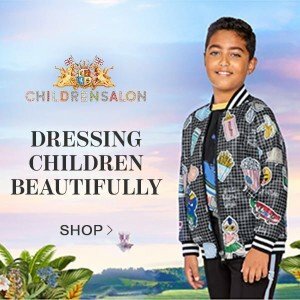 Founded in 2010, the brand is known for its strong individual identity, combining superior Italian fabrics with cutting-edge London design to create something unique for children aged 3-14. 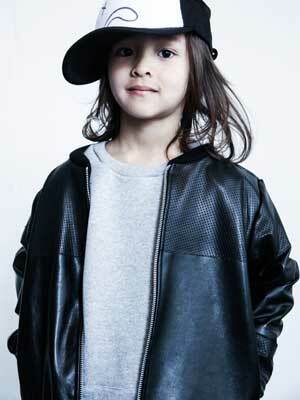 LOUD APPAREL continues its signature look of monochrome kidswear with bold color detailing. Royal blue will be a key color in the collection creating a look that really makes a statement. You’ll find minimalist styling, geometric shapes with contrast color panels and quirky graphics that kids will love. LOUD’s classic leather pieces are back this year in black, grey and royal blue, giving it a modern twist. 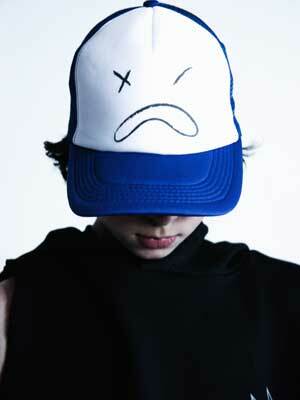 For Spring Summer 2014 Loud Apparel is expanding the accessories range with new trucker hats, and cool & unique socks. With a motto of creating items that are stylish yet comfortable, Loud Apparel only uses fabrics of the highest quality from poplin cotton, jersey, cotton sweater to beautiful leather. 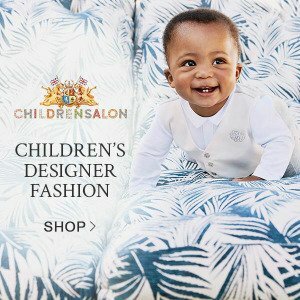 All items are sourced from the highest quality Italian suppliers and meticulously created with fashion-conscious children in mind. 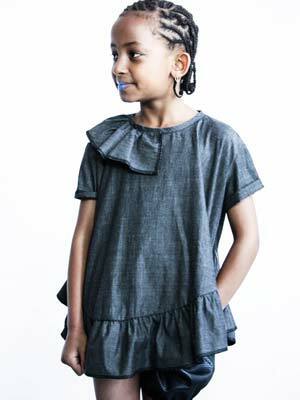 Loud Apparel is one of my favorite contemporary collections for baby, girls & boys. 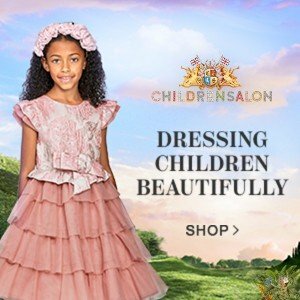 Serena is a true artist and each collection brings a new breath of fresh air to the kids’ fashion industry. 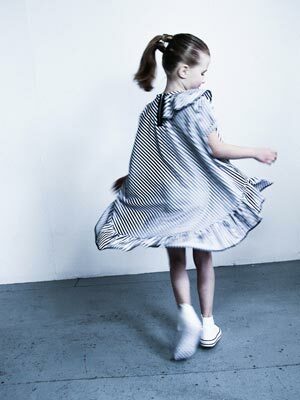 The use of monochrome, subtle colors along with contemporary styles and use of unique fabrics are key signatures of this kids fashion brand. 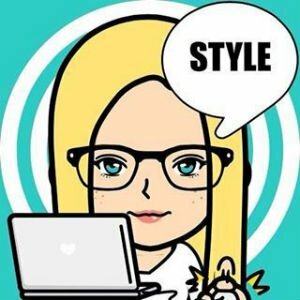 You can really notice the influence of Serena’s Italian background along with the inspiration of living in London – the perfect mix for designing fashion for kids looking for modern and cool styles that are both comfy and stylish in a unique way!